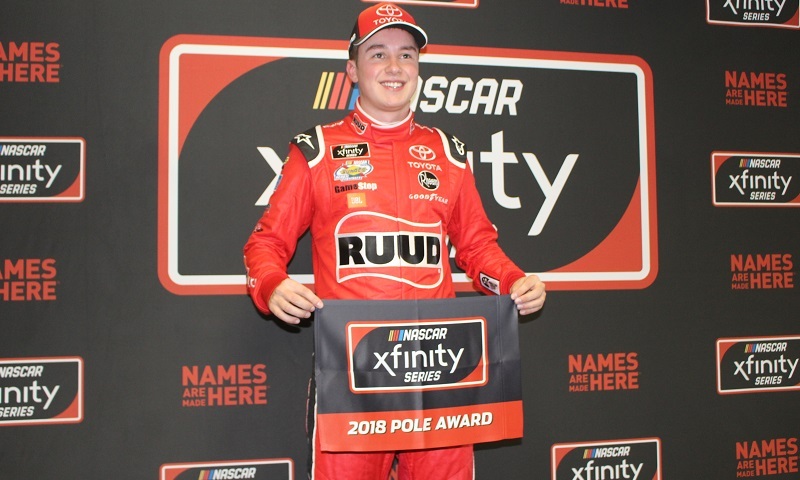 Saturday morning, Christopher Bell got his NASCAR XFINITY Series tenure at Atlanta Motor Speedway off to a flying start, topping three-round knockout qualifying to earn his second-career series pole ahead of the Rinnai 250. 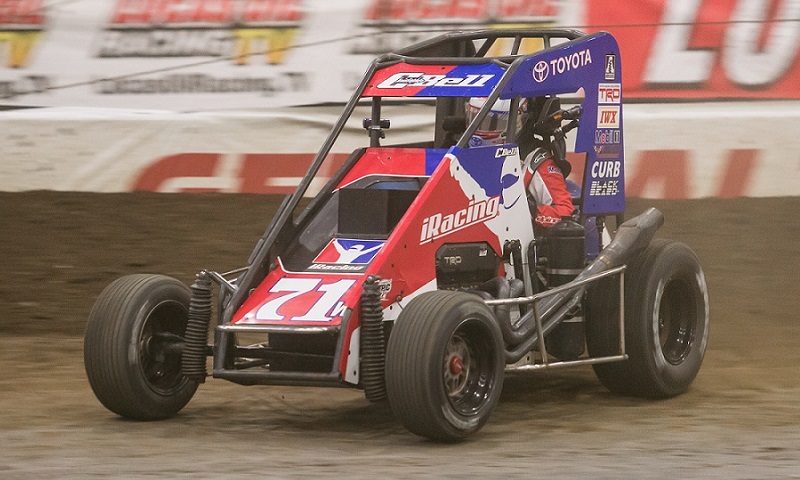 As he prepares to make his full-time debut with Joe Gibbs Racing in the NASCAR XFINITY Series next month, long-time dirt track ace Christopher Bell’s extracurricular racing may be slimmed somewhat this season. 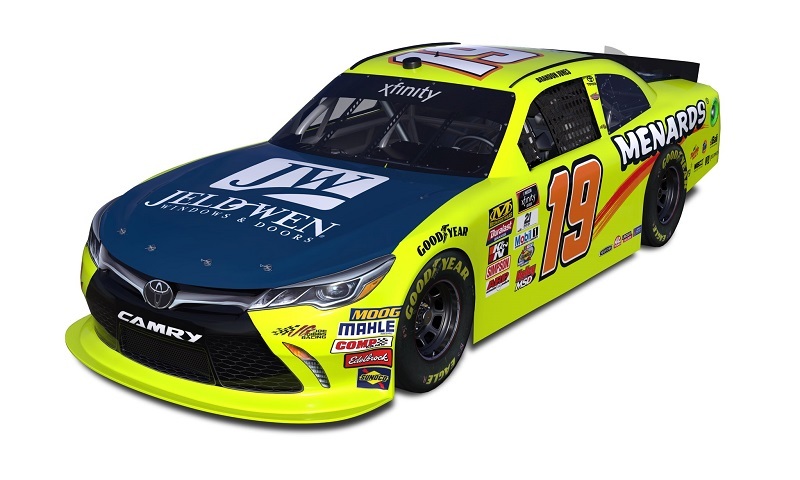 Joe Gibbs Racing announced Thursday that Menards home improvement stores, along with several of their vendor partners, will be the primary sponsor for Brandon Jones for 10 races in the NASCAR XFINITY Series this season. 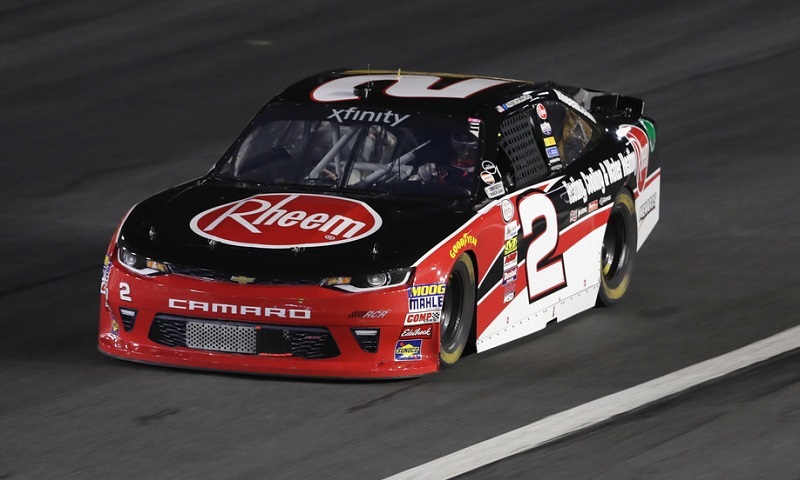 Joe Gibbs Racing announced Thursday that Rheem, a 10-year NASCAR sponsor, will back both Christopher Bell and Ryan Preece in the NASCAR XFINITY Series next season. 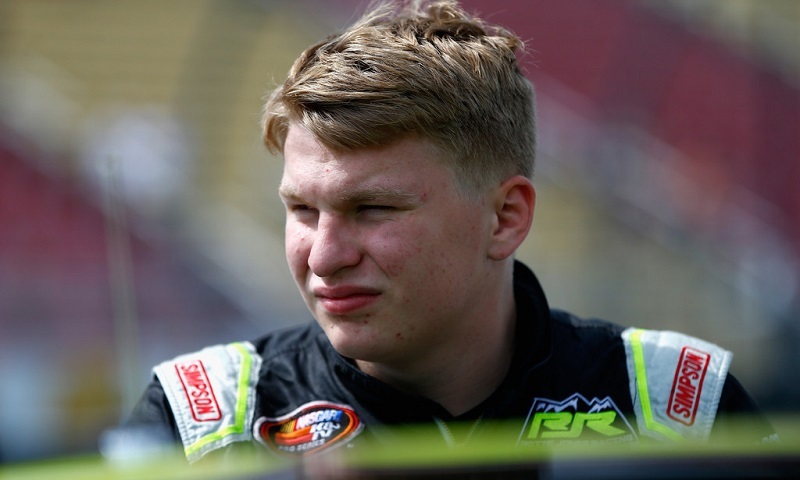 An exclusive interview with multi-surface short track driver and NASCAR Next alumnus Tyler Dippel headlines two hours of race talk on Race Chaser Online’s Stock Car Show, airing every Thursday at 7 p.m. 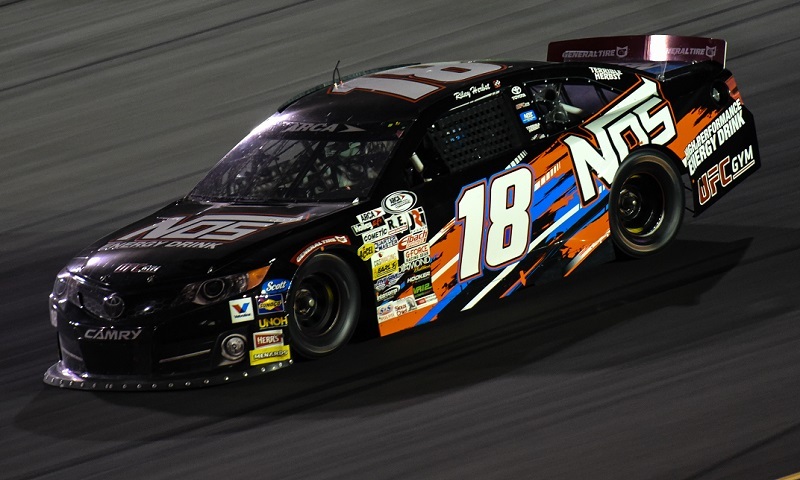 ET on the Performance Motorsports Network. 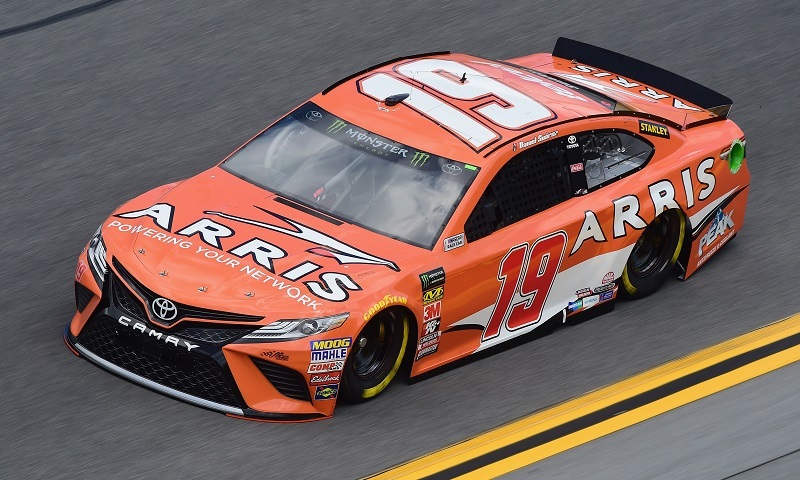 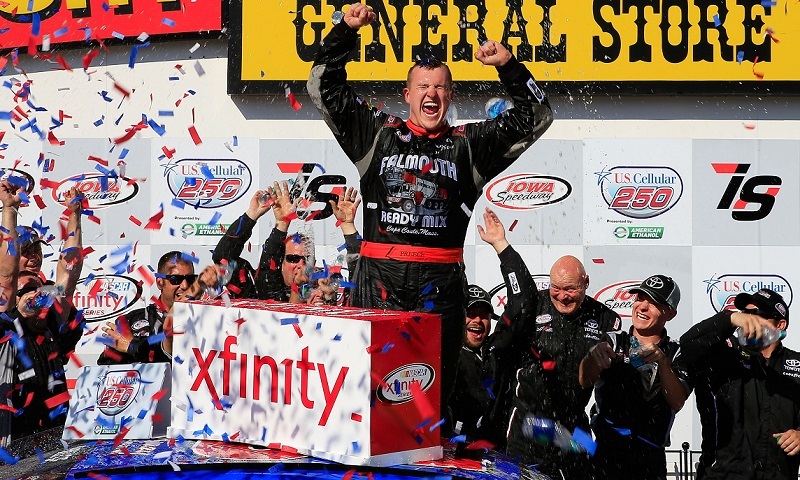 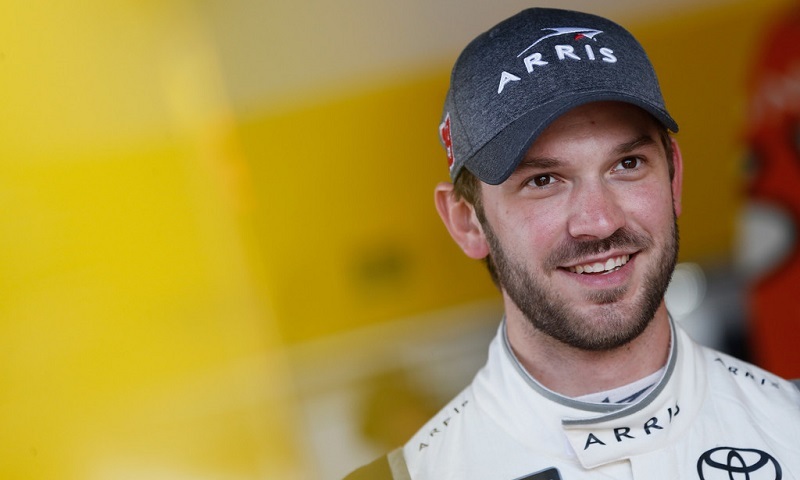 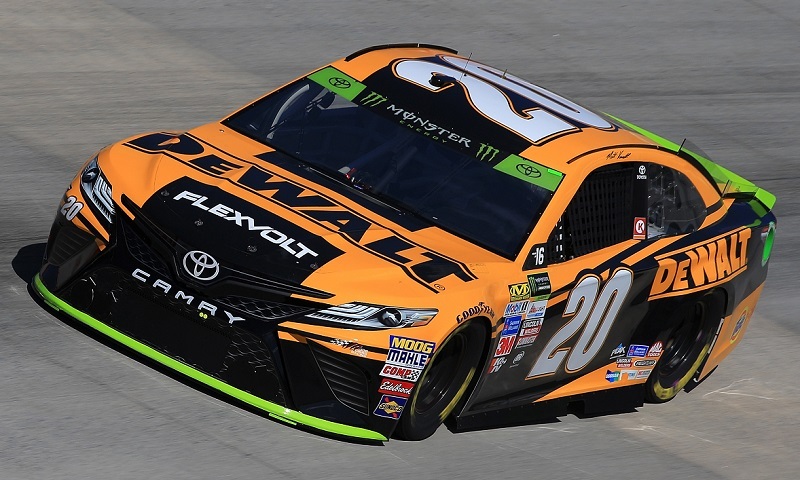 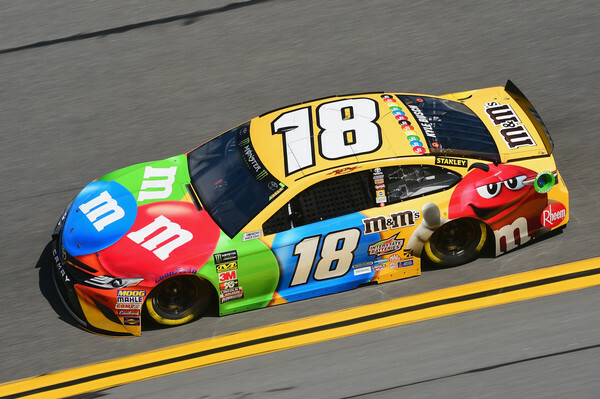 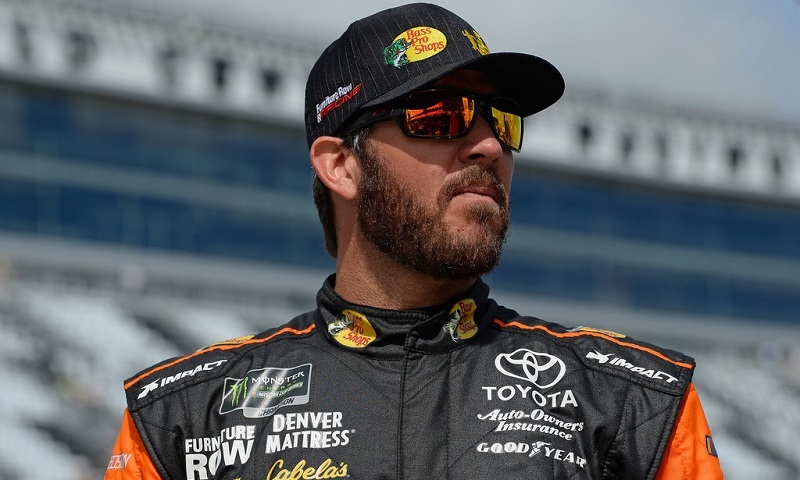 Joe Gibbs Racing has solidified the driver lineup for its ‘All-Star Car’ in the NASCAR XFINITY Series next season, featuring former NASCAR Whelen Modified Tour champion Ryan Preece and an assorted roster of current Monster Energy NASCAR Cup Series drivers.